If you like solving challenging puzzles like minesweeper, than you will love Logic Dots by Ayopa Games. 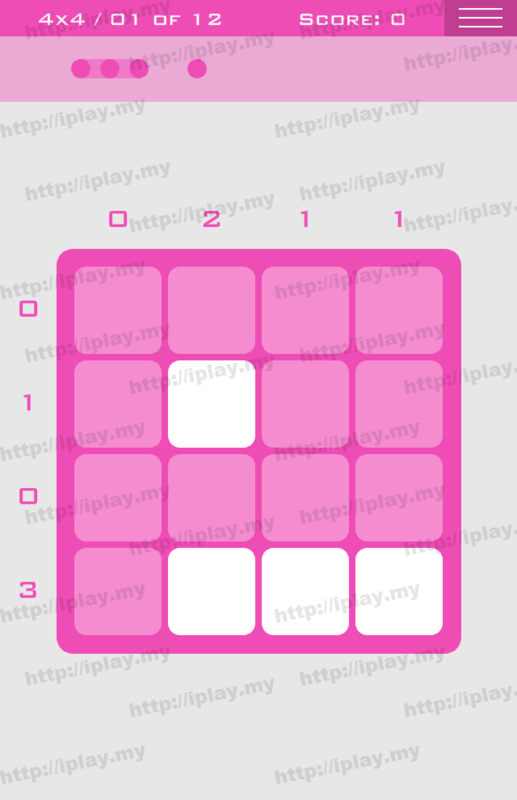 It is simple to play but hard to solve when you getting deeper level like 9×9, 11×11 and much more. Hence we will share out all the level answers with high quality for Logic dots. Check this post when you get stuck or out of hints. Logic Dots 4×4 – 1 Answers for iphone, ipad, ipod and android.